The Lego Movie was a surprise hit in 2014. Lord and Miller somehow managed to make a likable and moving film, while celebrating what makes Lego Bricks so much fun. The Lego Batman Movie continued the first movie’s success. Diving deep in to Batman lore while never taking itself too seriously. Then The Lego Ninjago Movie came out. The humor and creativity that the franchise was known for seemingly fell off a cliff. Thankfully, the magic is mostly back for The Lego Movie 2: The Second Part. The Lego Movie 2: The Second Part takes place five years after first movie. The residents of Bricksburg have become hardened after years of repelling the invaders from planet Duplo. Except for Emmet, he is his happy self. His happy attitude grates on the people around him. 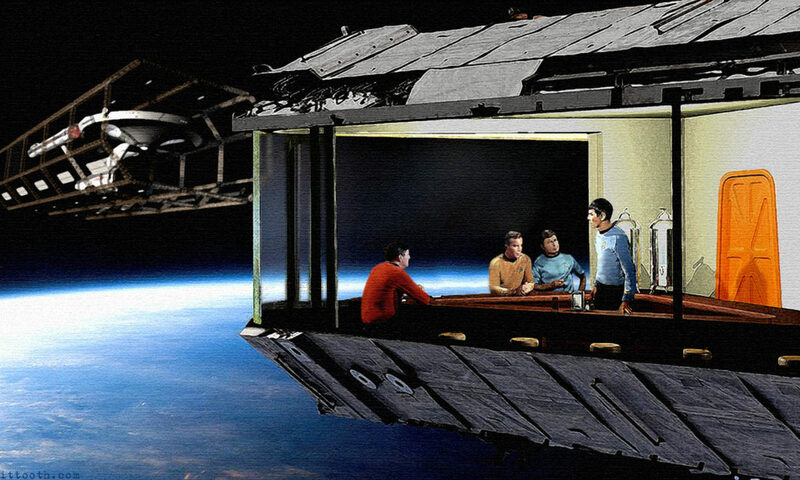 One day a ship comes from the Systar System. It is not Duplo, but a more advanced ship, and it captures all Emmet’s friends. Can he become serious enough to save his friends, or will his happy go lucky attitude let them down? If the first movie was about a son teaching his father to be creative again, you can probably guess what The Lego Movie 2 is about. It doesn’t really try and hide it, but there are also some other good lessons in this movie about trying to change people, or what growing up really means. It is very clever. It isn’t the breath of fresh air that The Lego Movie was five years ago, but it still compares favorably to first one and Lego Batman. I would say it is the third best of the franchise, and it is miles better than Lego Ninjago. A movie, based off the box-office data, that may have done irreparable harm to this franchise. Most of the voice actors have reprised their roles and are still funny. Tiffany Haddish was a good addition as Queen Watevra Wa-Nabi, and Margo Robbie who voices several roles does a good job as well. I don’t think there was one bad voiceover. With the success of Aquaman, I am guessing they are happy they got Jason Momoa to reprise his role for a couple of great gags. 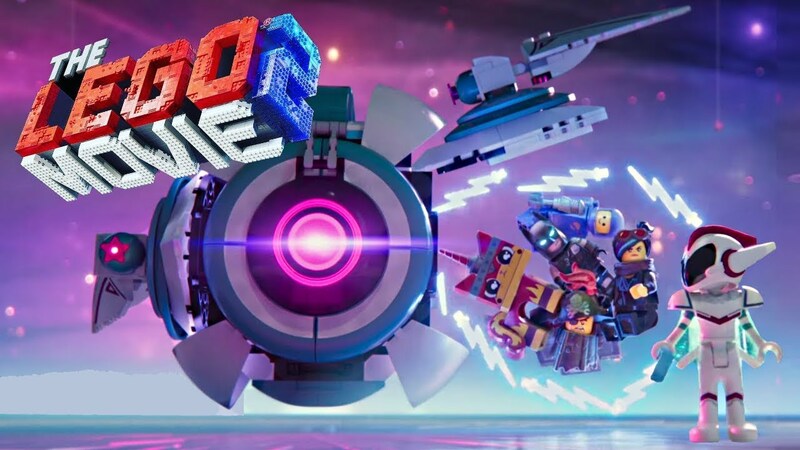 The Lego Movie 2 is not as awesome as the first film, but it is a solid follow up. Not counting The Lego Ninjago Movie, it is impressive how good this franchise has been. If you liked the first movie, I am guessing you will like The Second Part as well. I enjoyed myself, and Little Miss Shmee thought it was great too. Previous PostPrevious Shmee Tries To Become An Apex Legend!